Deen is important, wait… no dunya is important, no the deen is more important… actually I do not know. 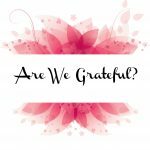 We often find we are asking ourselves this question, but a lot of the time, we cannot decide which one is more important to us. The deen will make us successful in the hereafter but the dunya is this world and focusing on it will help us survive this battle. We need to find a way to combine both and have the best of this life and the hereafter. Ultimately, a successful hereafter is our main goal but we cannot achieve it without the dunya as well. 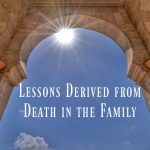 Some of us may have been blessed with wealth and so it is easy for us to spend in seeking knowledge (courses, resources, travel, time) and investing in the hereafter and we will still have enough to live our lives comfortably. However, others may have nothing and have to work to provide for themselves and their families – but it is ok because providing for your family also has its reward. Finally, there are those who are in the middle but a lot of the time, they struggle to find the balance, as they cannot decide which one is more important to them. It is important for us to stay in the middle (when I say middle I do not mean it in a general term but where the middle lies for you as an individual – if you do not know where that is, you will eventually figure it out as you work your way up). Going far to either side will make us lose touch with ourselves and we will most likely have our highs and lows, what I am saying is; we need to find a balance between the deen and dunya. The best way to achieve this is by incorporating our deen into the dunya. It is easy to say the best way to go about our lives is to integrate our deen into the dunya, when in fact it is something, which requires constant work and progress. We need to stay on top of it and be consistent for results to show. Below are somethings, which can help us all to maintain the balance between our deen and dunya. Having a schedule and routine in place is very important as it allows our body to adapt and be consistent. We need to look after our health by having a routine, sleeping for a set amount of time, eating at set times, drinking a set amount of water. Our health should be one of our top priorities and we need to be consistent in looking after ourselves. I will talk more about how to build a routine in the next few paragraphs. The key to being consistent is doing bit by bit. Do not throw yourself in completely but work yourself up to your goal slowly and gradually. At times, we find ourselves very enthusiastic and motivated to change so we throw ourselves in; we make big drastic changes in our lives very quickly, but we find ourselves running away from it faster than we did to it and turning back to our old ways because we are overwhelmed and find it to be too much for us. Set yourself a game plan, list the goals you want to achieve and write why you want to achieve them, how you are going to achieve them and what you will need to achieve them. I find sticking them on my bedroom wall really helps as it is there being a constant reminder of where we want to be. Make it colourful and include motivating quotes, as it will keep you going (spread positivity). Do not ever tell yourself you cannot achieve it, you can and you will! The last point I mentioned bedroom, make sure your bedroom is always somewhat tidy (I am not saying make it immaculate because that is unrealistic, but make it nice, tidy and comfortable – how you would like it to be). A clean room is a clean mind; it will help you focus on what you want from life. I tend to find that when my room is a mess, I struggle to concentrate and am not in the best of moods, but when it is tidy, I feel happy and want to be productive. We should keep a diary or planner (preferably an Islamic one as they have motivating reminders and help us to reflect) note down what we plan to do during the week, First start off with worldly things so I would add in my work schedule, madrasah teaching schedule, university schedule (along with studying outside of lecture hours) and other activities. Then I would assess which days I have more free time than other days and fill in the gaps with activities I can boost my deen with – courses, reading, studying the Qur’an. I would fill it in so there is a routine; everyday has the same amount of time. If you find it difficult to pray your Salah, add them in too as a reminder. If you struggle to read Qur’an, add them in after a certain Salah and a certain amount of pages. Keep some space below each day in your diary and write one thing you achieved and one thing you want to improve on and cross of the things you have done during the day. Spend a little time each day before bed to reflect, what have I done that was good, what have I done that I should not have, what can I do tomorrow to make it a better day? Write all these little things and any other thoughts down in a notebook for you to look back through (especially down days). 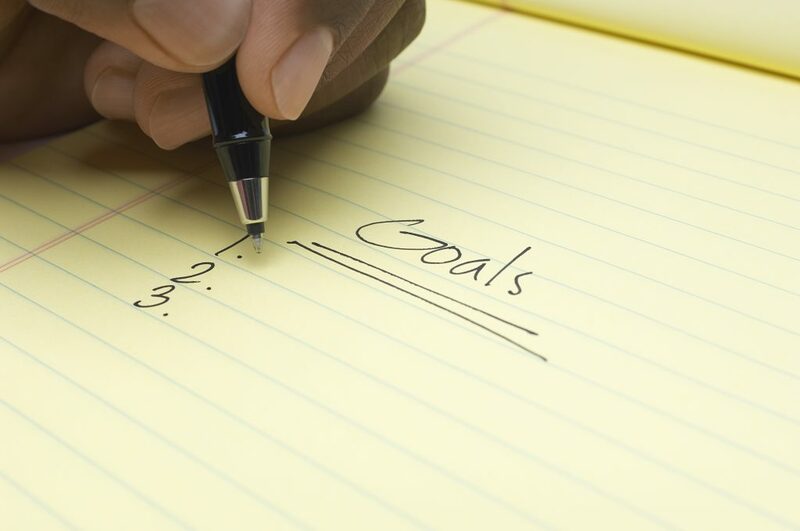 Write down any habits you want to break and build, add them to your game plan, as they are still goals. If you find that there is a lot going on in your life at any point, do not stop focusing on your deen just cut down on the amount you are doing but keep doing what you can. Be continuous and do not give up hope, patience is key in being able to keep going. In the end it will be you who is successful in both deen, dunya and akhirah. Madrasah teacher and IT Technician by profession. Always looking to be inspired by seeking knowledge and eager to share it. Latest posts by Amnah . Interesting read. 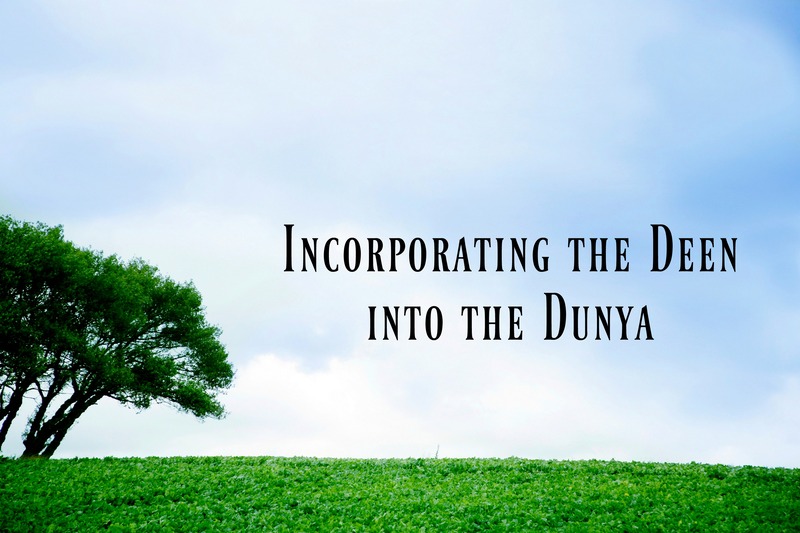 Sometimes it is difficult to draw the line between deen and dunya. Humans tend to make mistakes. But that’s what make us humans. I will certainly take up your suggestions sister. Masha Allah wonderful post!! It is important for us to stay in the ‘middle’!! Well written, loved reading it!